A small entity is defined in Canadian patent law as a business with fewer than 50 employees or any university. Small entities pay only 50 percent of the standard patent application fees. In order to qualify for the fee reduction, the small entity cannot have licensed or transferred rights to the invention to a business with more than 50 employees – unless it is to a university. In order to file a patent application as a small entity, the entity must submit a small entity declaration stating they "believe they are entitled to pay fees at the small entity level." As of 2011, the standard patent application fee is $400 Canadian dollars. Additional fees will need to be paid if the inventor requests an examination of the patent. The fee for this is CA$800. Applicants who have previously filed patent applications can request priority status. The fee for this is CA$500. If an invention was created by two or more inventors, but one of them refuses to file for a patent or cannot be located, the applicant can apply to have the patent granted in her name only. The standard fee for this is CA$300, if the application was filed after October 1, 1989. The fee for reinstatement of an abandoned application or restoration of a forfeited application is CA$200. There are higher fees for non-Canadian entities that wish to file for patent protection in Canada. As of 2011, the transmittal fee is CA$300. This fee is for receiving and checking the international application to ensure it is complete. The search fee, to ensure there are no similar patents, is CA$1,600. The preliminary examination fee is CA$800. International applicants must also pay the standard application fee of CA$400, or $200 for a small entity. All the fees should be paid when the application is filed but can be paid within one month of the filing date. There is a charge of CA$200 for paying fees late. The fees may change during the year with changes in the exchange rate. There are a variety of additional fees for things such as requesting correction of a clerical error - CA$200; applying for an extension of time - CA$200 and requesting copies of the patent application document – from CA$0.50 per page to CA$10 per page. 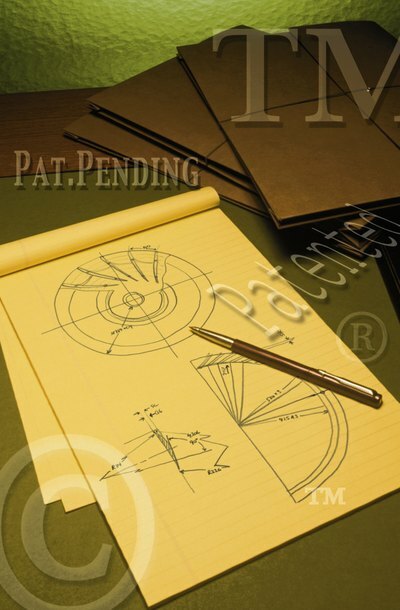 Once you have been granted a patent, you will also need to pay a yearly maintenance fee. These fees increase for each year of the patent. As of 2011, the yearly maintenance fee ranged from CA$100 per year. for years two to four, to CA$650, for years 15 to 19. Small entity discounts apply to these fees.